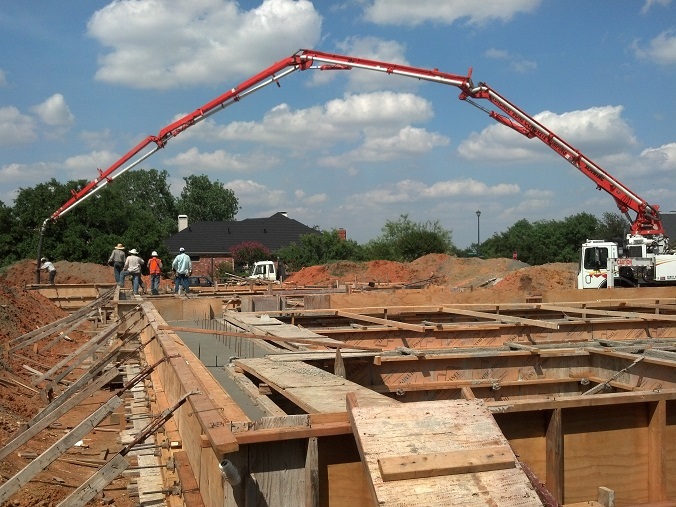 When building a luxury custom home, choose your geographic location and a good building site. Keep in mind where you want your home or addition to sit - facing south, north, away from traffic noise or neighbors, etc. Consider seasonal solar lighting in the home and remember that natural light equals the appearance of space. 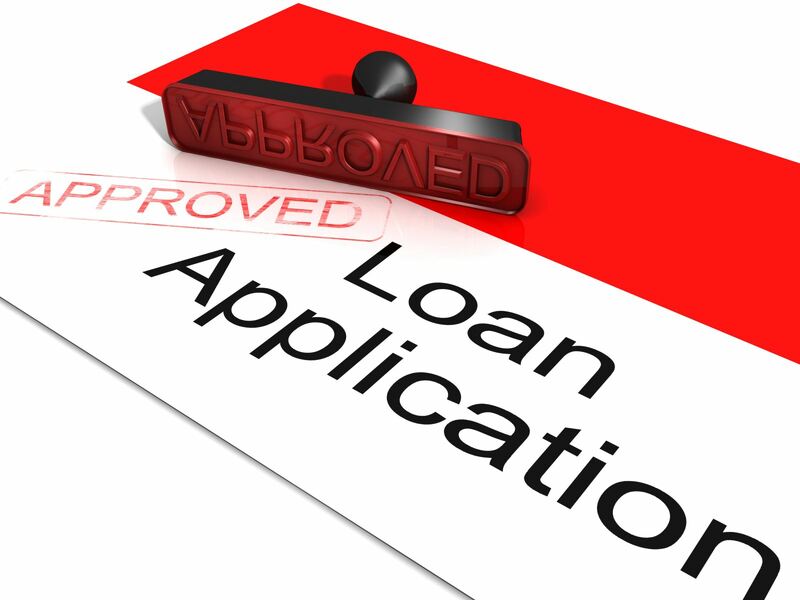 Complete a loan application with a mortgage lender to process all necessary paperwork and receive a pre-qualification letter. 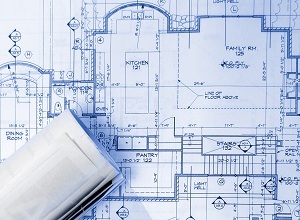 Let your building site help you layout your new home or addition/renovations. Understand the topography, natural lighting, tree locations and all the other factors that assist you in your layout and design process. Luckily, I will be able to help you with those details. Knowing what you like is all you need to bring with you in the design process. All of our clients fill out a multi-page questionaire to tell us the details of their new home ( or renovation). A detailed cost breakdown of the home is provided during the design process to assure the cost of construction stays within the desired budget. We welcome and encourage your visits to the jobsite while your new home or renovations project is underway. Six (6) to ten (10) walk-through's of the project are generally needed (as a minimum) to review the work progress and to thoroughly discuss finishing details of the home. These walk-through’s also offer the opportunity to discuss any possible minor alterations or amendments to the original installations, fine tuning your home to your exact needs. Changes and modest modifications can generally be made during the building process that can make big differences in the appeal of the final product but cost very little or sometimes save money. It is all part of the dynamic process of completing your project with the insight and wisdom of a highly knowledgeable Contractor. All work performed by Ed Heitman Custom Homes comes with a TWO YEAR Workmanship Warranty. And of course, your home or home improvements are finished ONLY when you are satisfied.